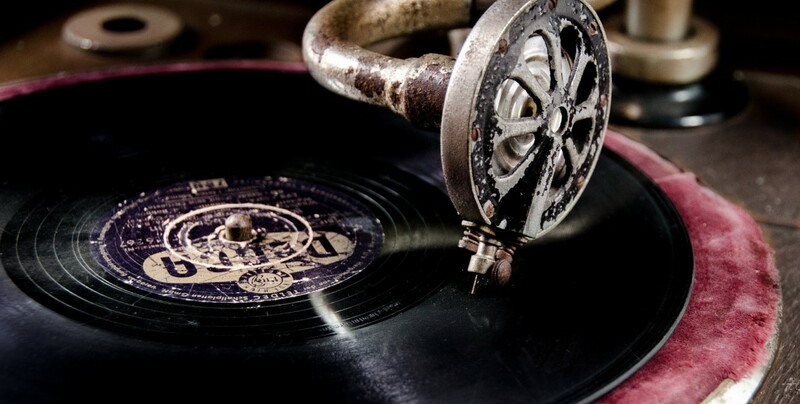 Have you ever heard an old song on the radio which took you back a decade ago, when it used to be a part of the soundtrack of your life? Have you ever walked down a street when your nose suddenly caught a waft of a familiar perfume, the one your high school sweetheart used to wear? Have you ever gone through old boxes in your parents’ home, and come across a pack of old letters from an old friend? We all feel nostalgic sometimes, when we encounter certain objects, smells, tastes, sounds or people from our past. The word nostalgia comes from Greek – where the two words “nóstos” (homecoming) and “álgos” (pain, ache) had been combined to express that bittersweet pain of coming back home after an absence, and remembering the past. Our nostalgic memories are usually positive ones, which explains why nostalgia often has a positive, soothing effect on us. An improved mood, a boost in self esteem, a decrease in stress and positive feelings about the future are only a few of the positive effects of nostalgia. Remembering positive things from the past can help us feel better in the present, so nostalgia can actually serve a defense mechanism, protecting us from bad memories by flooding us with good ones. Nostalgia can serve as an excellent marketing tool; in fact, it has been used in marketing and advertising for a long time. Nostalgia marketing brings up positive memories in the target audience, which can trigger feelings of warmth, security, comfort or excitement. The strong impact these feelings have on us might just make us buy the product or the service being advertised. Nostalgia marketing can be done in many ways: from keeping the original packaging of certain products unchanged (or re-introducing it to bring back past clients) and bringing back old products by popular demand, to ads which feature characters from old films and TV shows or using old songs for jingles. Nostalgic trends can even be witnessed in social networks: Instagram’s various filters which can make any photo look like it was taken decades ago; Facebook’s Memories, which show us what we shared on this day two, five or seven years ago; and, of course, popular hashtags like #throwbackthursday (#TBT for short) or #flashbackfriday (#FBF for short), which are often used when posting old photos or videos. Brands use nostalgia for a reason – its effectiveness in marketing has been proven in research. A study which was published in the Journal of Consumer Research in 2014 showed that people who were asked to conjure up nostalgic memories were willing to pay a higher price for a set of products, compared to people who were asked to to think about the present or the future. The study also found that people who recalled a nostalgic event showed more willingness to donate their money later. According to a study from 2010, called Nostalgia booming in marketing communication: does it matter in retro branding activities?, a “retro” branding approach may be suitable for times of financial recession (like the present), since it can help foster feelings of security for consumers. using “retro” style elements in design, for example, a font that was popular several decades ago for a logo or an ad. Many brands are aware of the power of nostalgia and use it to their advantage. Nike, for example, likes to recreate old models of its shoes – which Nike fans go crazy for. The Jordan series, originally created in the 1980s, is now a brand within Nike, with shoes being purchased by both collectors and people who’ve missed their signature look. 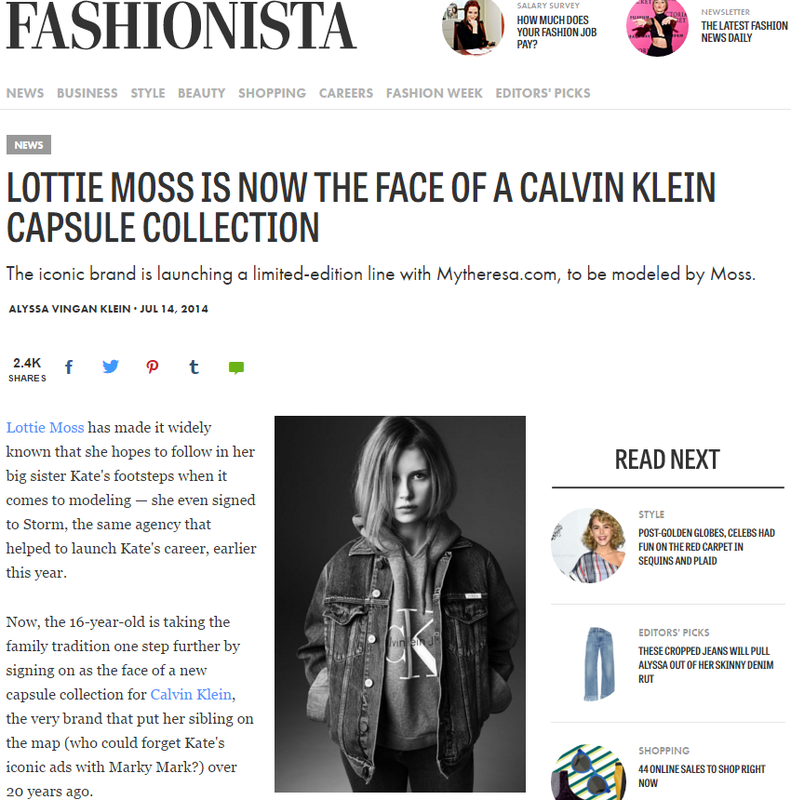 In 2014, Calvin Klein collaborated with online fashion store MyTheresa.com in a campaign that revived items from its unforgettable 1994 collection – the one which presented supermodel Kate Moss to the world. The clothes were all brand new, of course; but they were made of the same fabrics which had been used to create the original collection two decades ago. And the model showcasing the collection? No other than Lottie Moss – Kate’s younger sister! 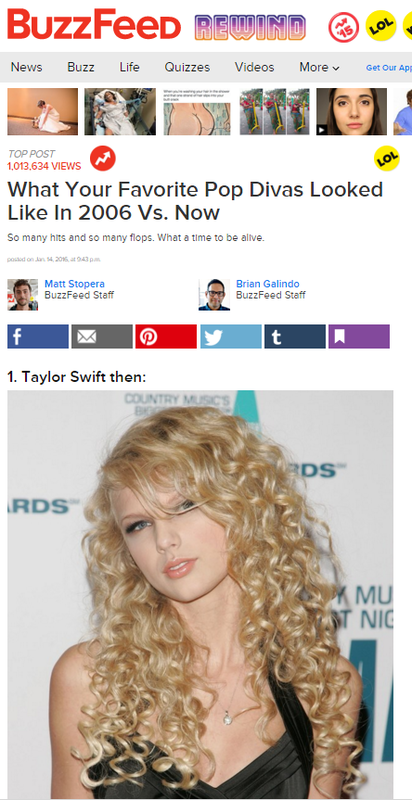 Websites like BuzzFeed also like using nostalgia. A genre of posts that is wildly popular in BuzzFeed and similar websites is lists commemorating popular trends from decades past – from Barbies to boy bands. In fact, BuzzFeed has a whole section dedicated to those nostalgic lists, called Rewind. So how can you follow in these brands’ footsteps and leverage the power of nostalgia in your marketing? This list of “do’s” and “don’ts” might help. Comb through your archives: if your company has been around for some time, dig in your history to find old products you may want to revive, old ads that might have an appeal for retro-loving millennials, etc. Use social networks: social media is the best type of media for nostalgic campaigns – especially if you want to make them go viral. Prick your ears up and listen to your clients: is there public demand for one of your past products? Maybe it’s time to bring it back. Pair up nostalgia with the holiday season: holidays are a time when people love to reminisce – meeting up with family members and old friends always brings back good memories. Nostalgia marketing can have great effect on people who are already feeling nostalgic. 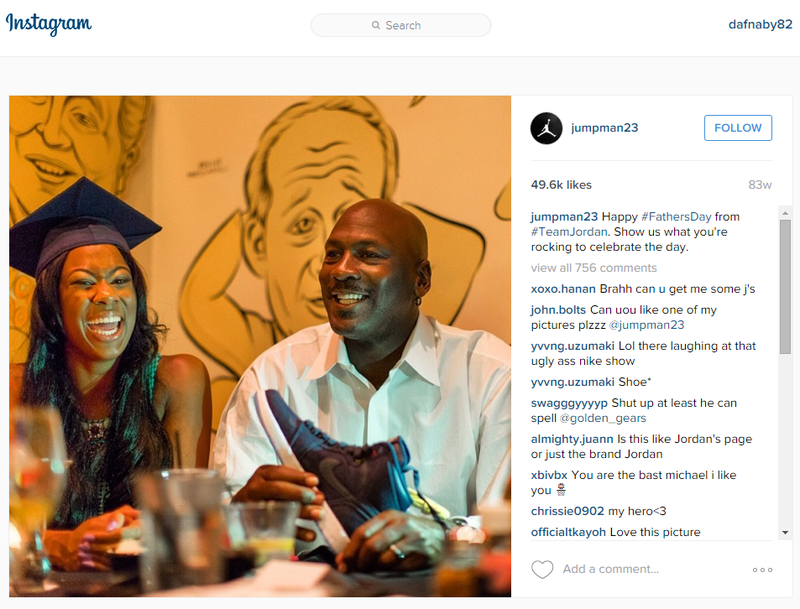 Remember your target audience: are you targeting 20-year-olds or 50-year-olds? Nostalgia means different things for people who were born in different times. Don’t be careless with your references: certain periods in the past may bring back good or bad memories depending on a specific population. Plus, certain behaviors and language from the past are no longer acceptable today (for example, the objectification of women that was rife several decades ago). Don’t copy other brands’ ideas: since so many brands are using nostalgia in their campaigns nowadays, you might be tempted to “draw inspiration” from an existing campaign. However, your message might not come across as strongly if you do that; plus, what works for other campaigns might not work for yours. Try to come up with your own original take on nostalgia. Don’t use nostalgia if it isn’t right for you: nostalgia isn’t right for every brand. If you’re young and innovative, you may want to focus on the present and/or the future. Don’t change the spirit of your product: don’t change your product just to make it fit into a nostalgic campaign. If people like it the way it is, try to think of another way of introducing nostalgia into your marketing. Nostalgia can be a goldmine for your brand; in an age of financial and social instability, people crave anything that will make them feel all cozy and warm inside, and remind them of better days. 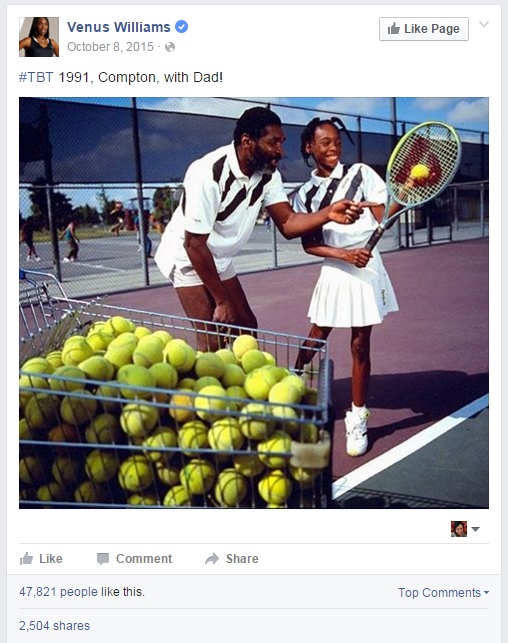 Do you know brands that use nostalgia in their marketing? Have you encountered nostalgic campaigns which you like in particular? Tell us in the comments! Hi, I'm Dafna Ben-Yehoshua, Content Manager at 3 Door Digital. After completing my M. Sc. in Biology, and trying out various occupations from being a zoo guide to working as an English teacher, I decided to settle on writing. I believe that any subject can be written about in a creative, fascinating manner while bringing into it the writer's unique point of view. My greatest joy in writing is seeing how something I write exposes the readers to new ideas and perspectives.